The erixx GmbH is a wholly-owned subsidiary of the Osthannoversche Eisenbahnen AG (OHE). In line with a tender offer in 2011, OHE was awarded the contract to operate timetable routes 116 and 123 until the timetable change in December 2019. Hanover - Buchholz (RB 38) and Bremen - Uelzen (RB 37) routes. as well as Lüneburg - Dannenberg (RB32). Short travel times, good connections and a high degree of punctuality are only a few reasons for travelling with erixx. Cutting-edge vehicles operate along all erixx routes, which, in addition to the latest safety equipment, provide plenty of space and comfort. There is an absolute ban on consuming alcohol on board all erixx trains. 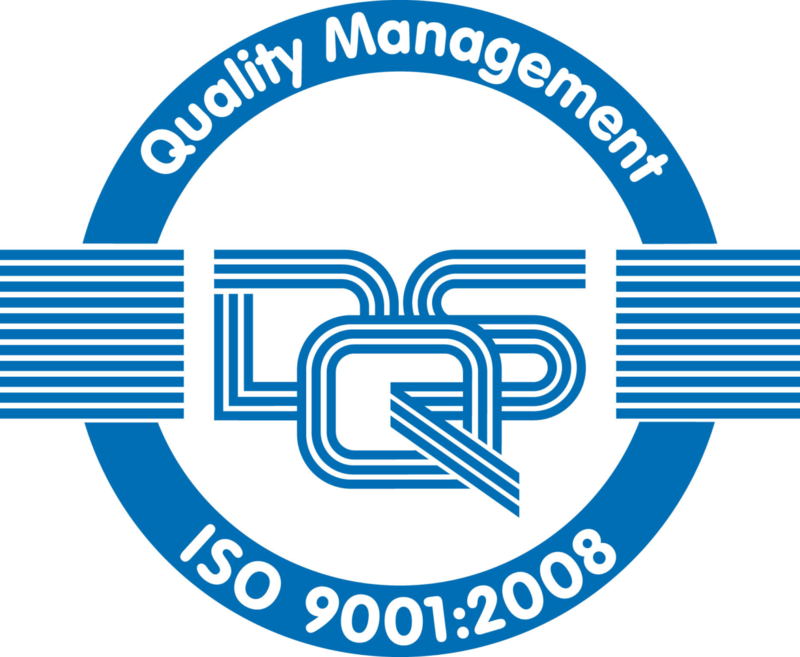 erixx GmbH is to operate regional rail transport in compliance with the worldwide acknowledged quality standards for the planning and provision of transportation services according to DIN EN 13816:2002 and DIN ISO 9001:2008.